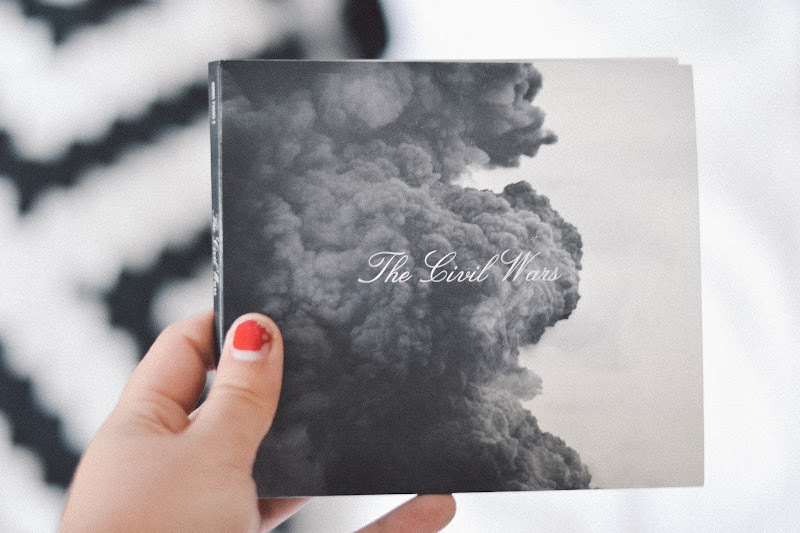 t h e c i v i l w a r s - (well, let me say, their entire new album has been on repeat lately. if you don't have it, buy it.) i've been loving Tell Mama, I Had Me a Girl and Same Old Same Old.